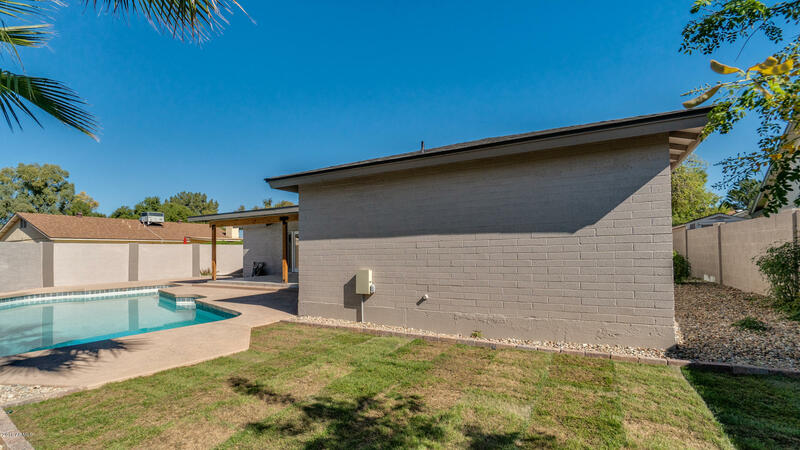 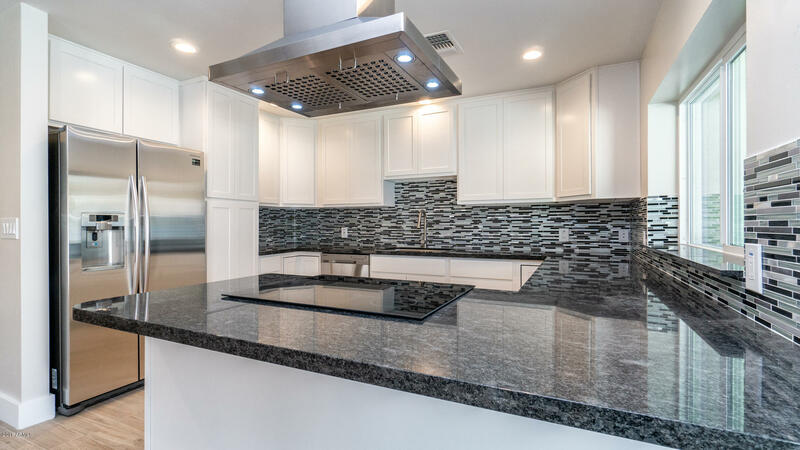 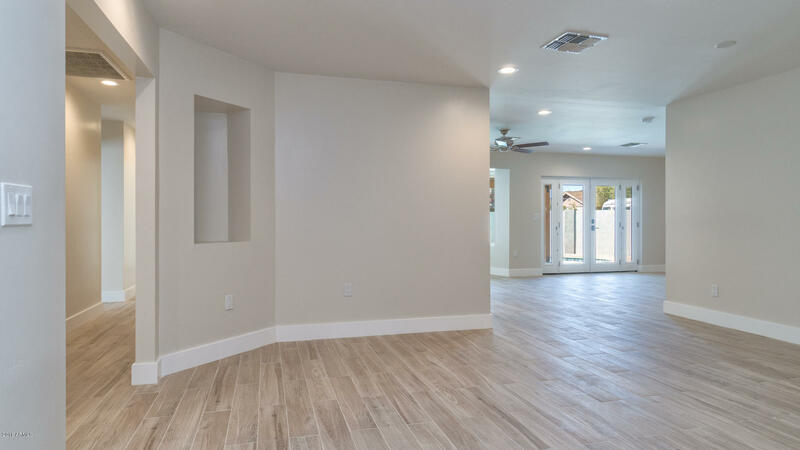 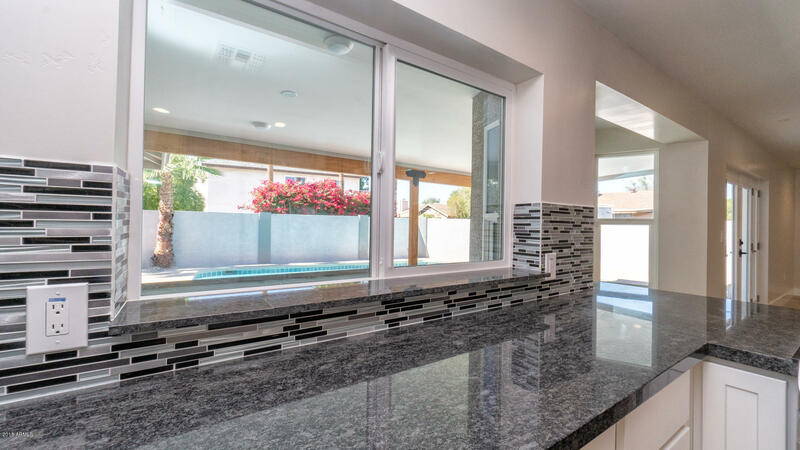 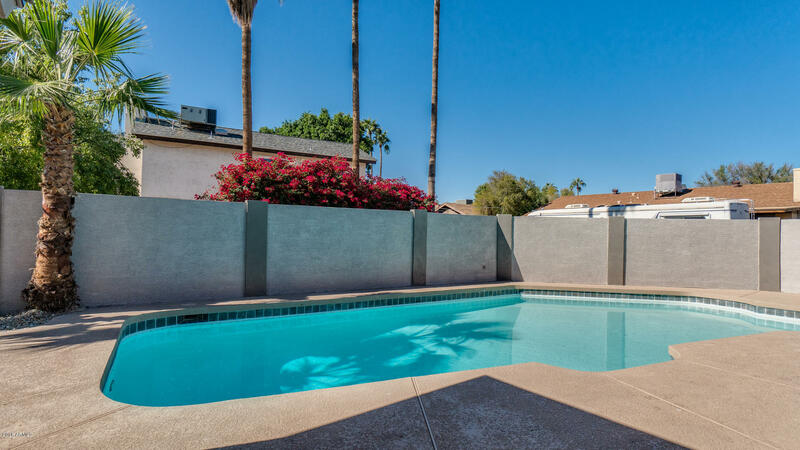 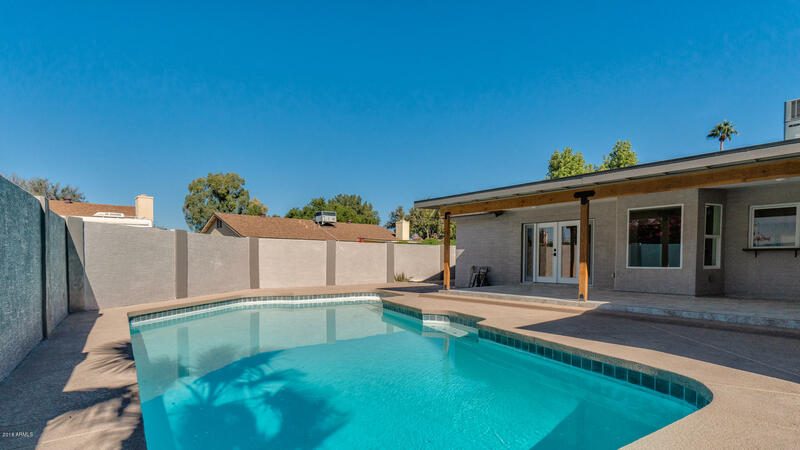 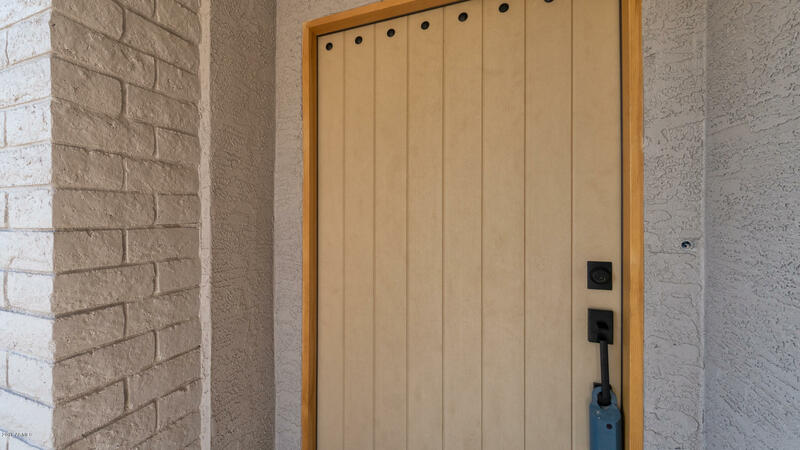 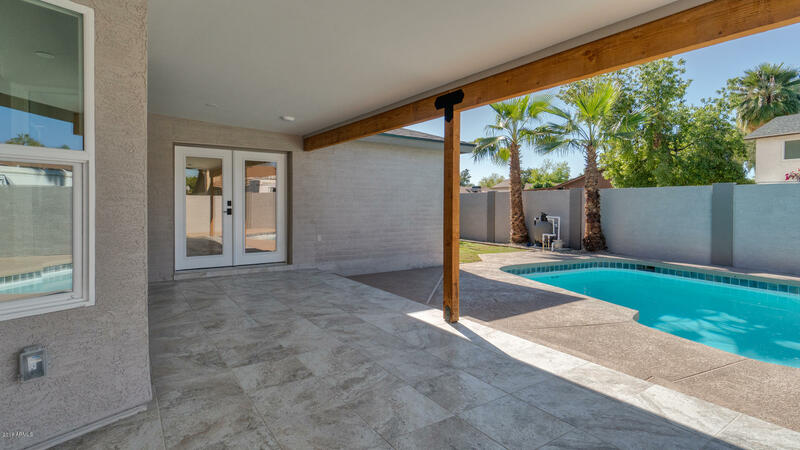 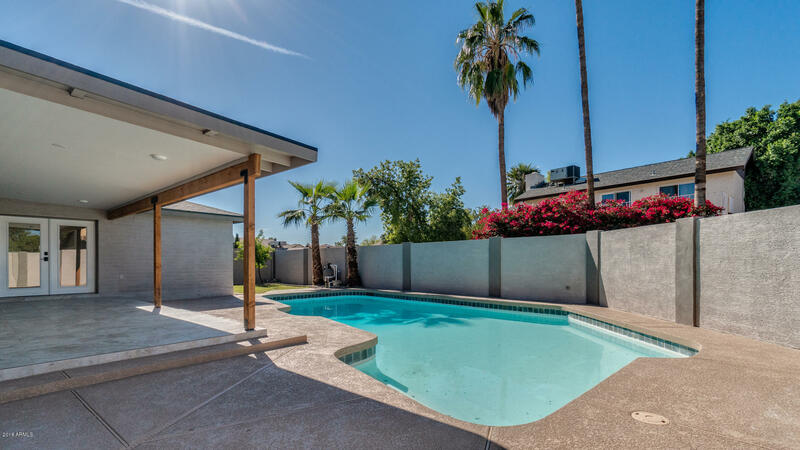 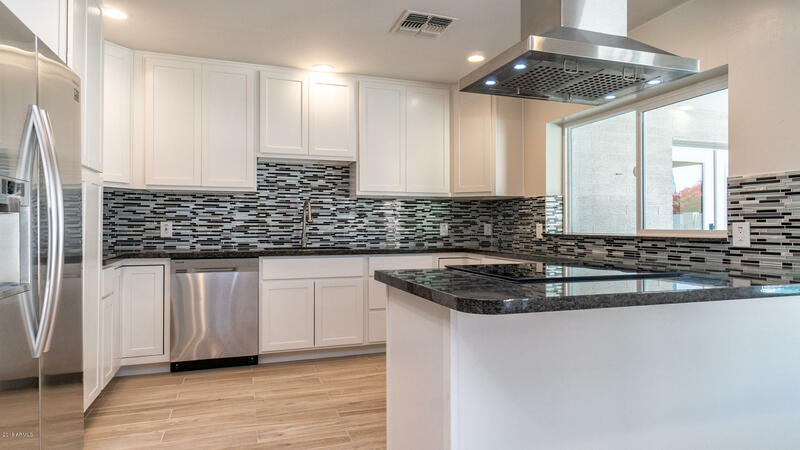 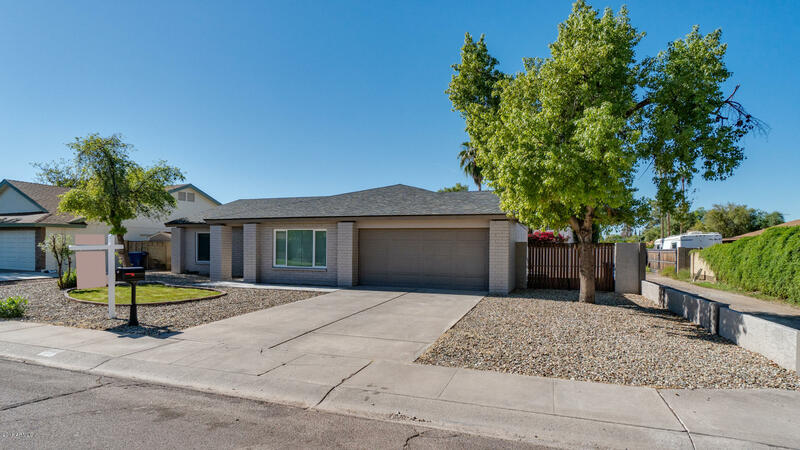 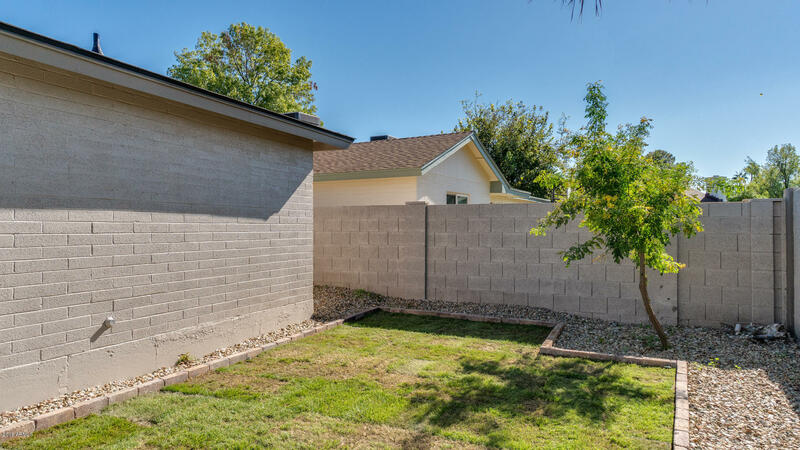 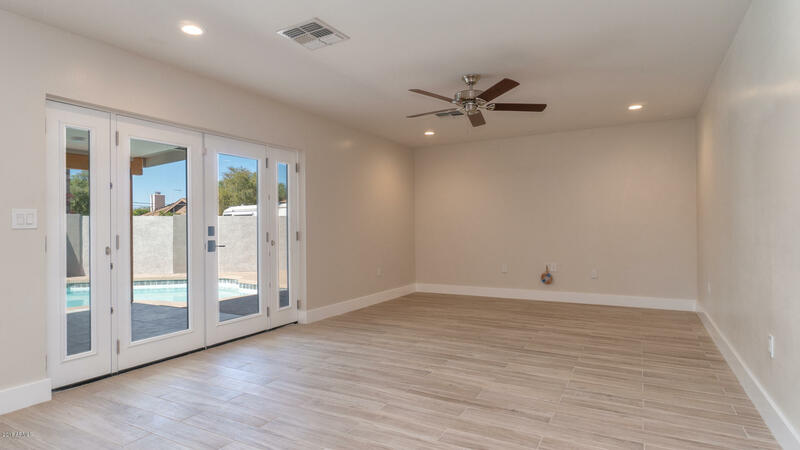 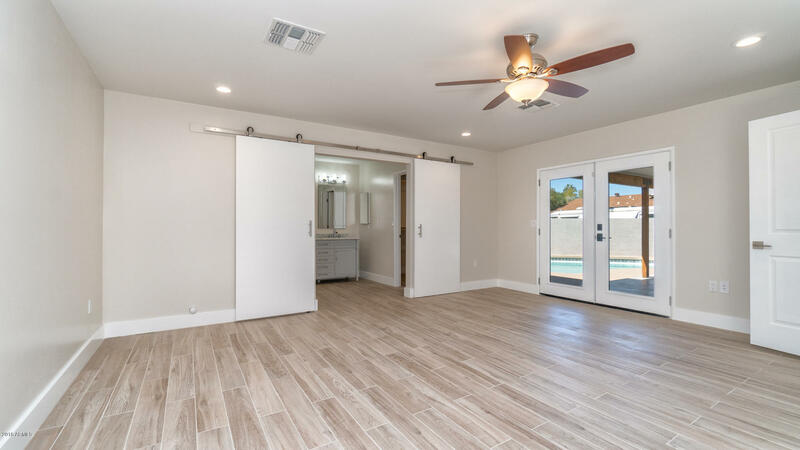 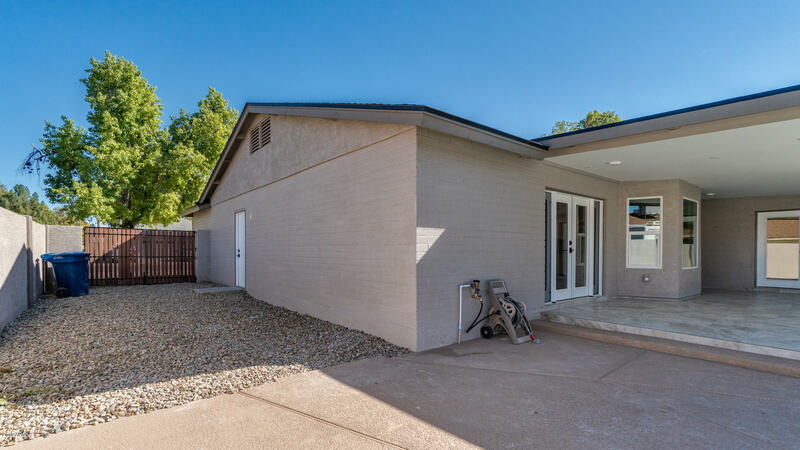 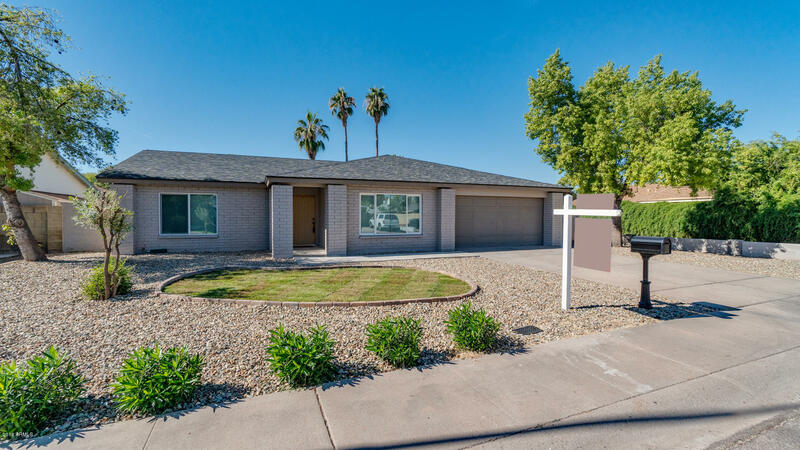 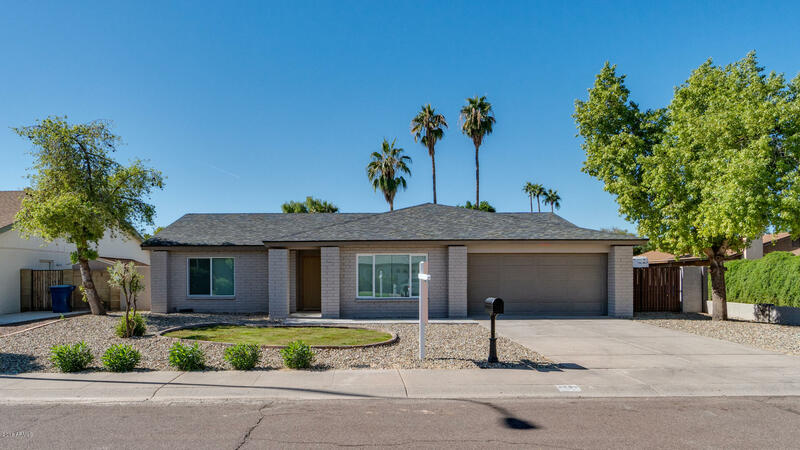 Beautiful custom ground up rebuild in prime Tempe location. 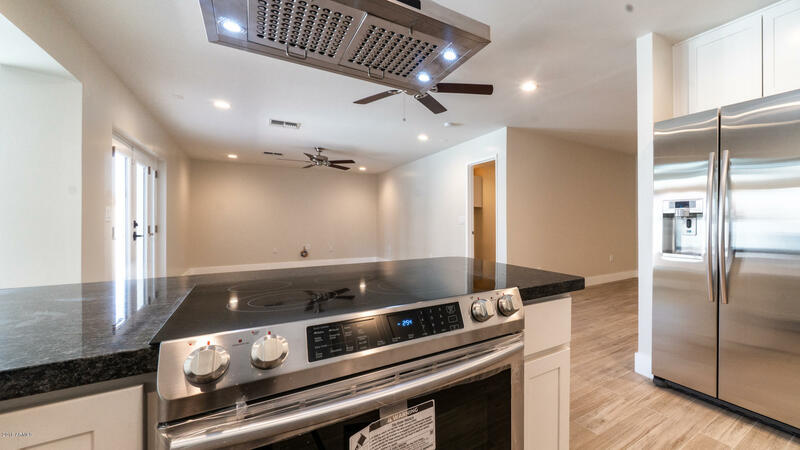 Everything is brand new with no expense spared. 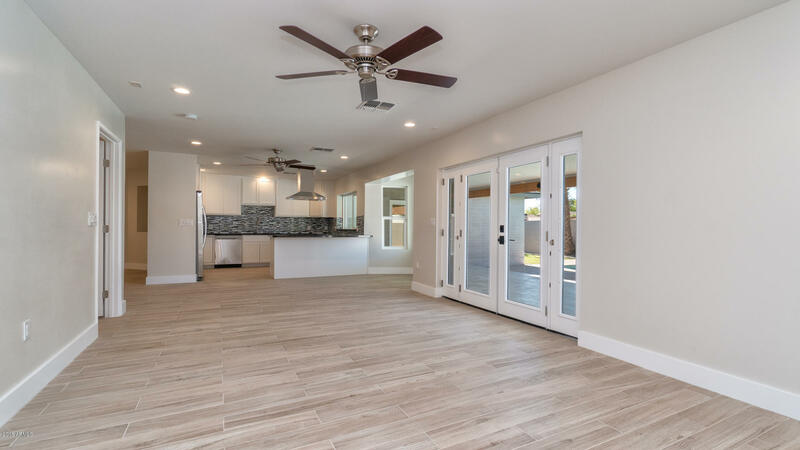 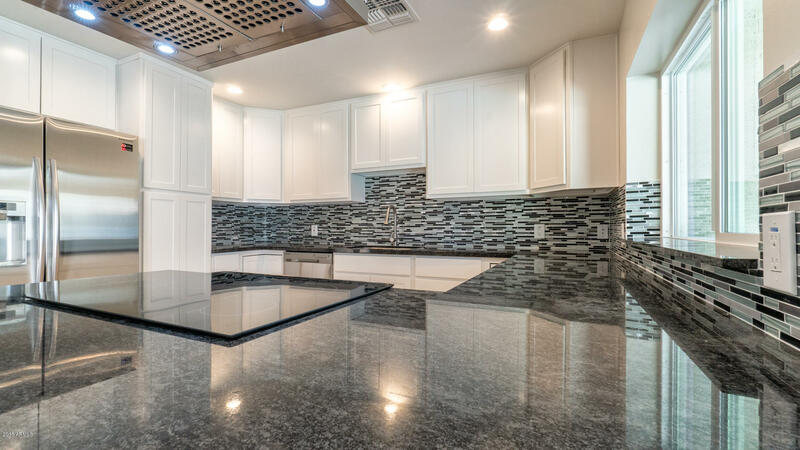 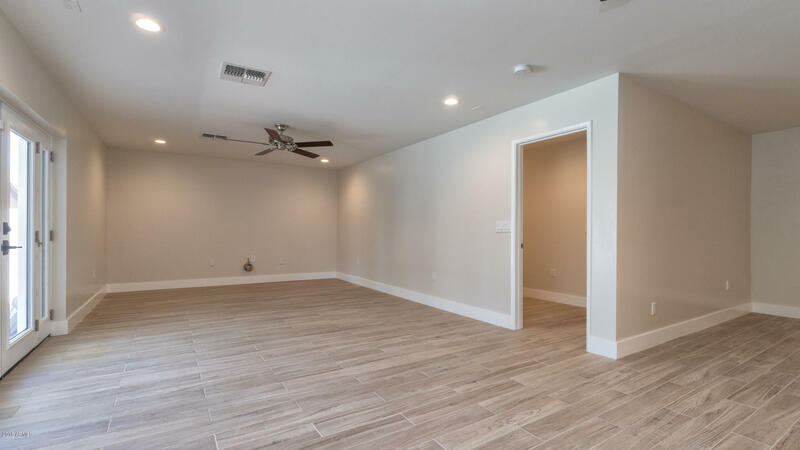 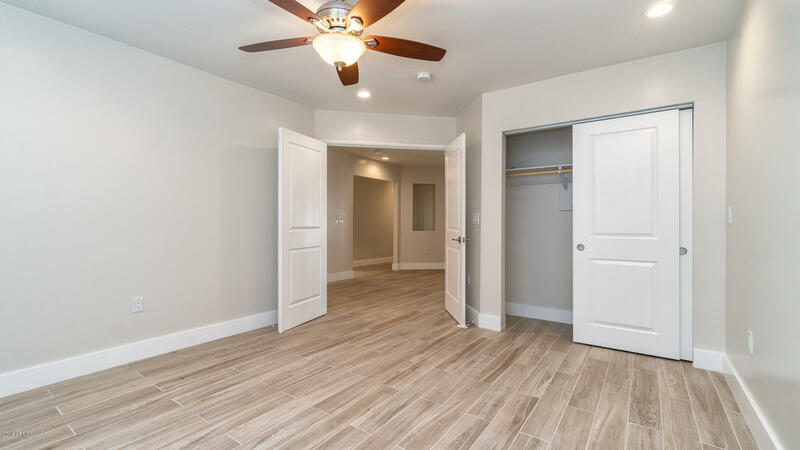 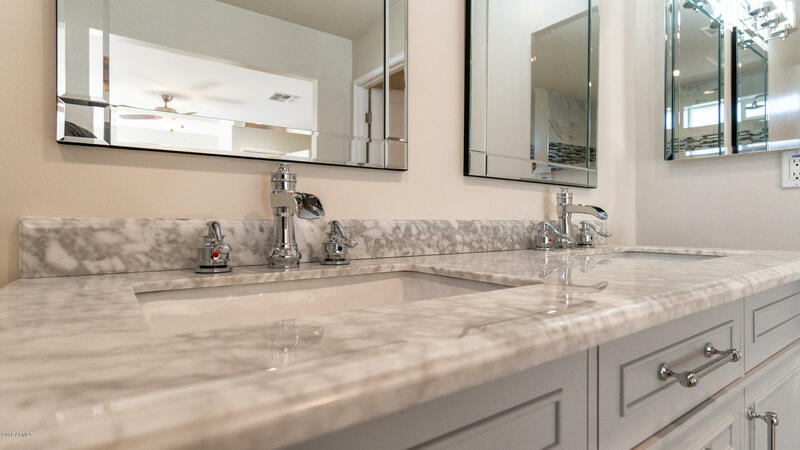 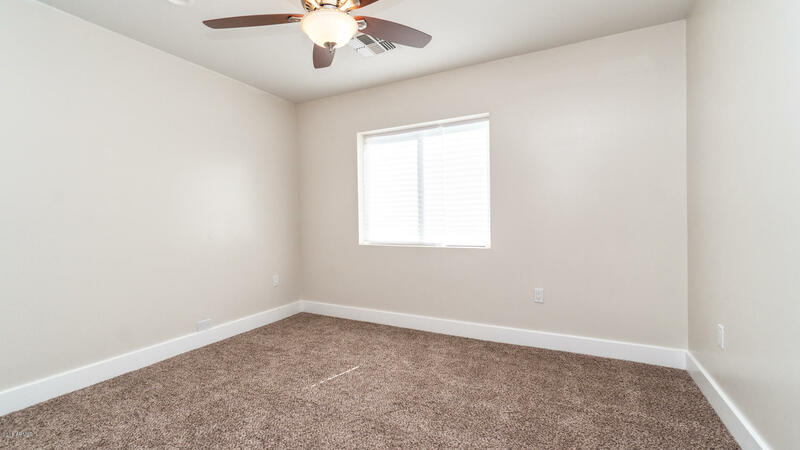 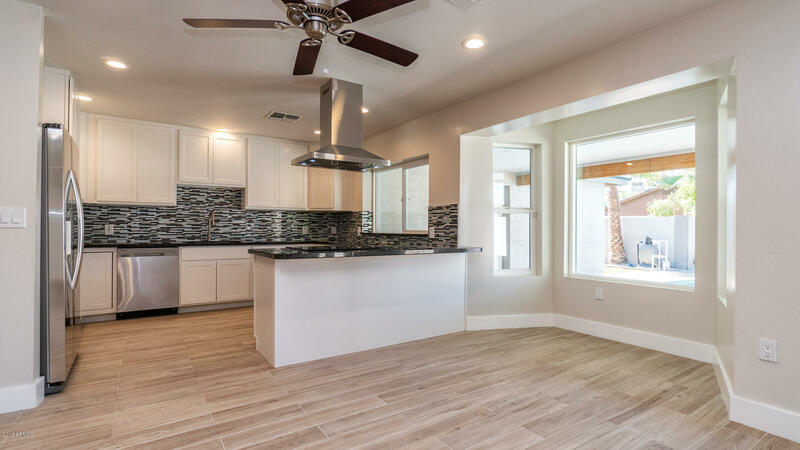 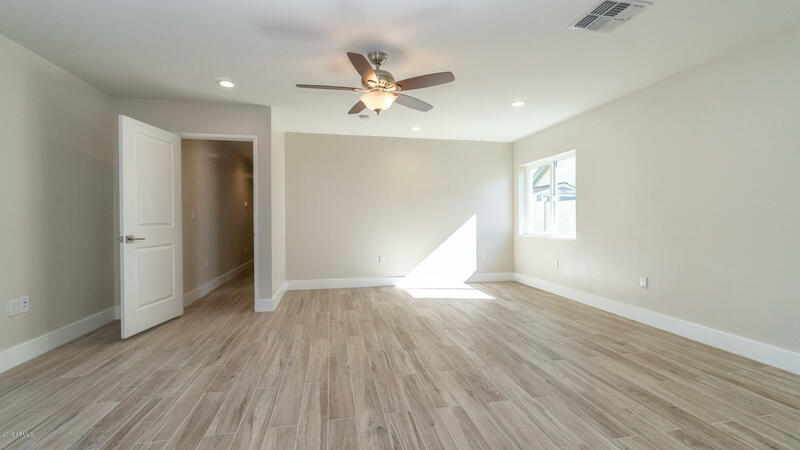 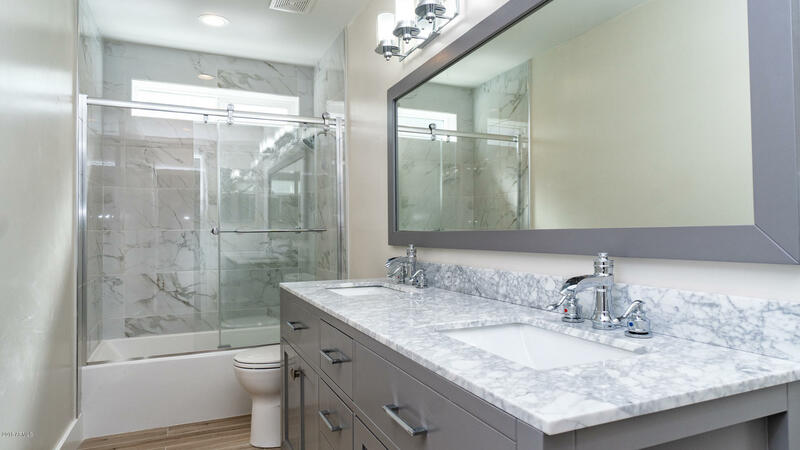 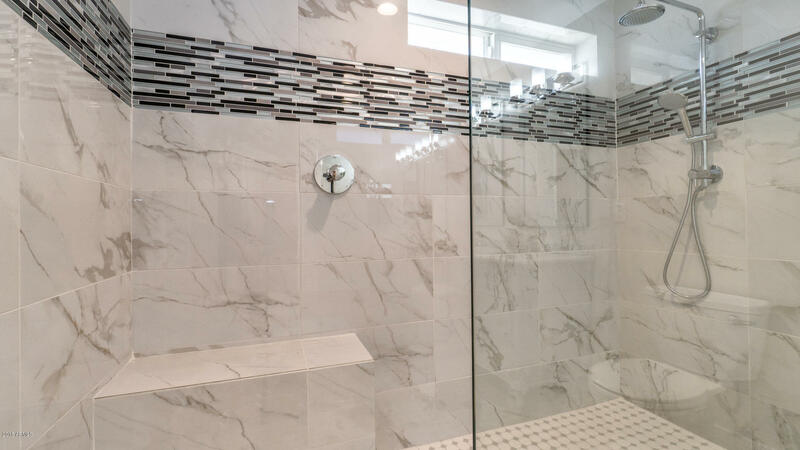 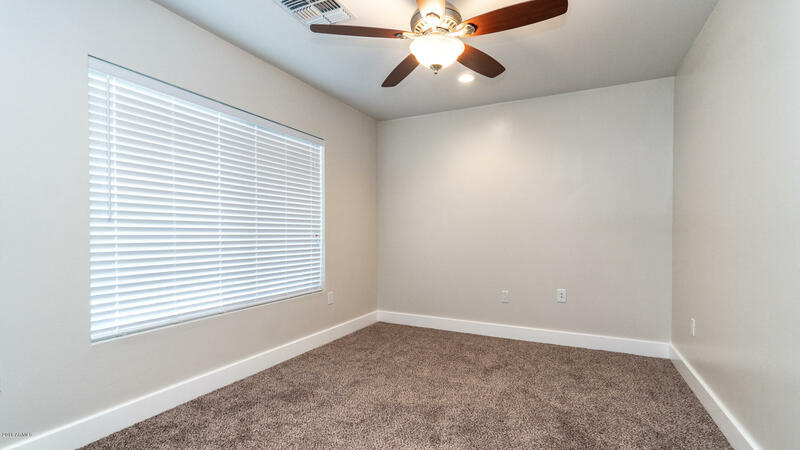 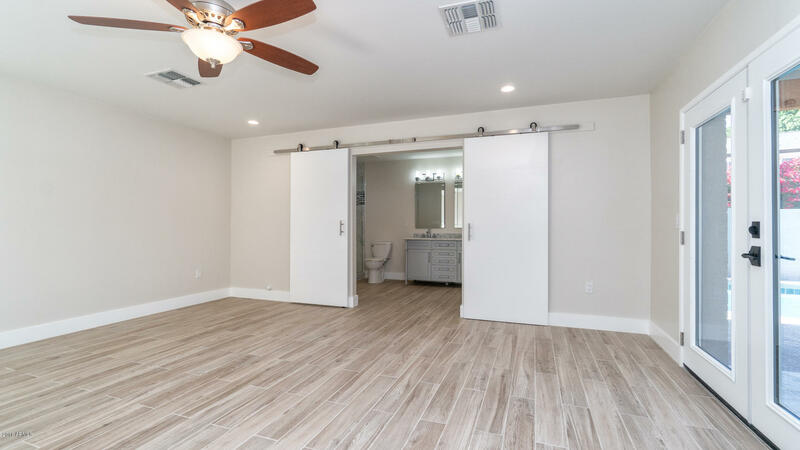 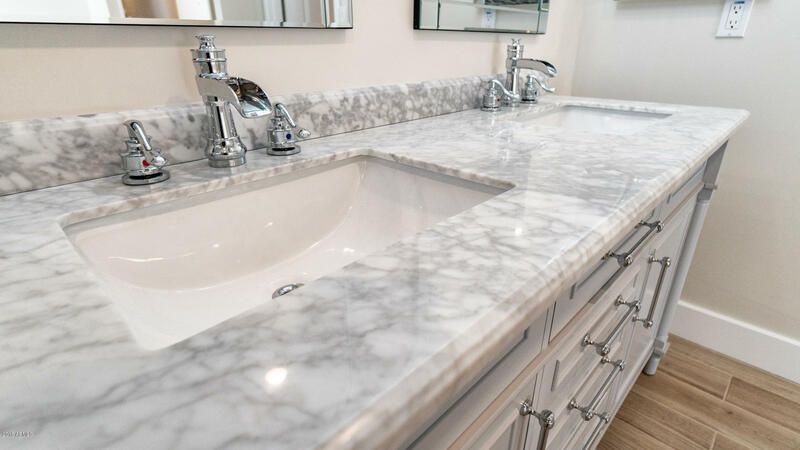 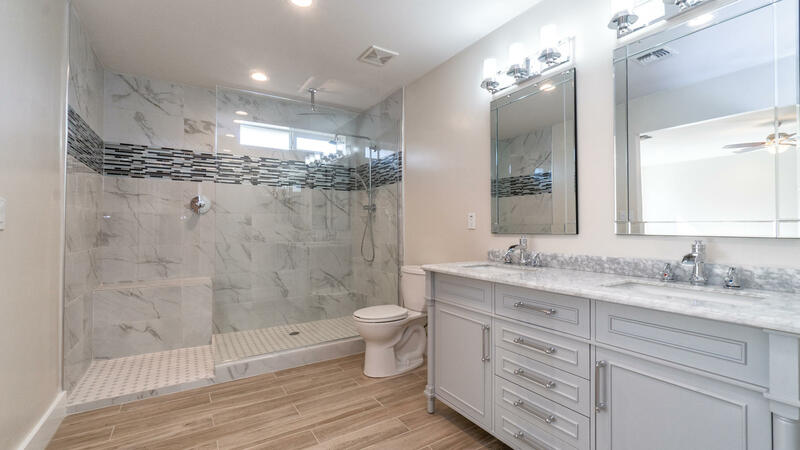 Framing, roof, plumbing, electrical, A/C, water heater, flooring, entire kitchen with granite, back splash and top of the line appliances, bathrooms, vanities w/soft close drawers, 6'' baseboards, LED lighting through entire home and wired for surround sound inside and out. 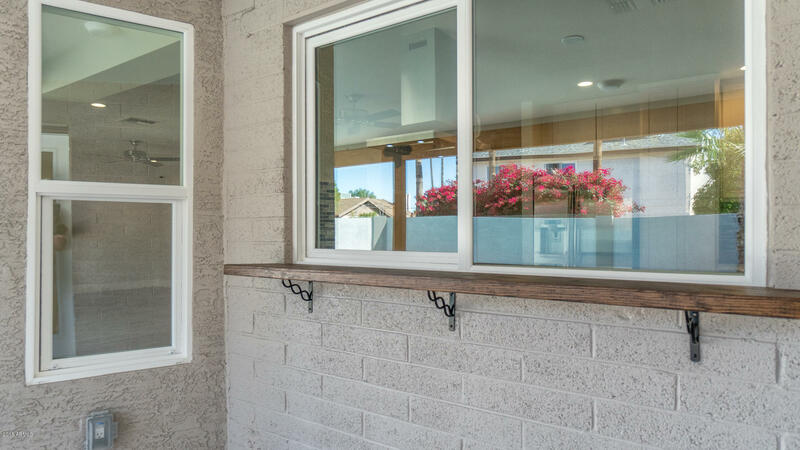 Very energy efficient with new dual pane windows, extra upgraded insulation through entire home including the block walls. 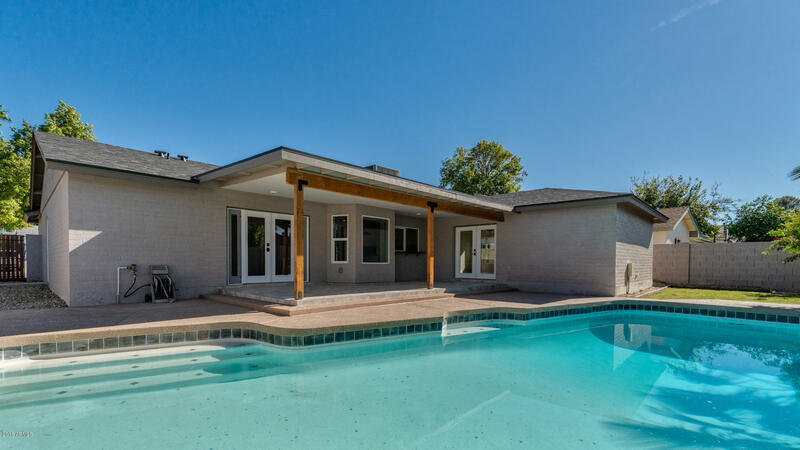 New landscaping, pool and decking have been completely redone with new filter as well. 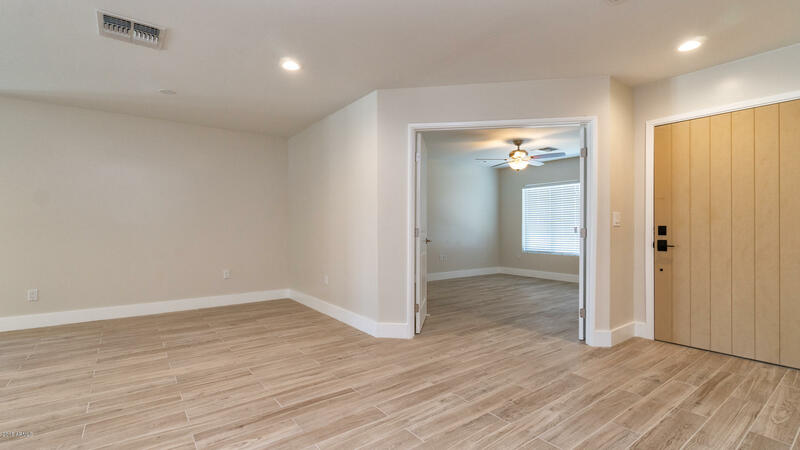 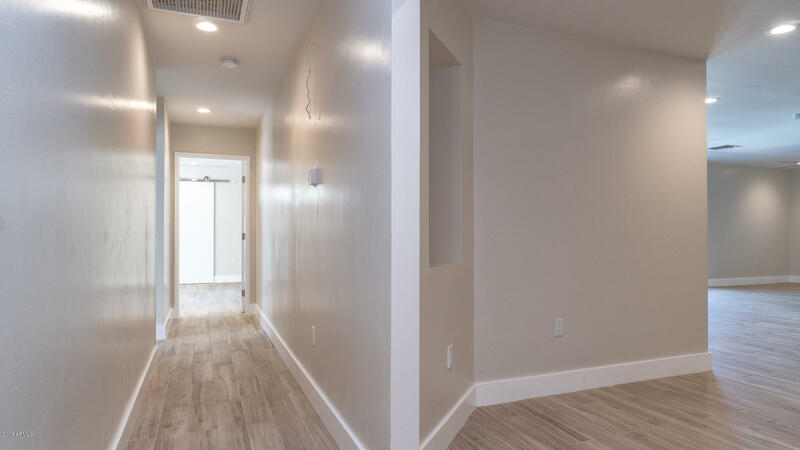 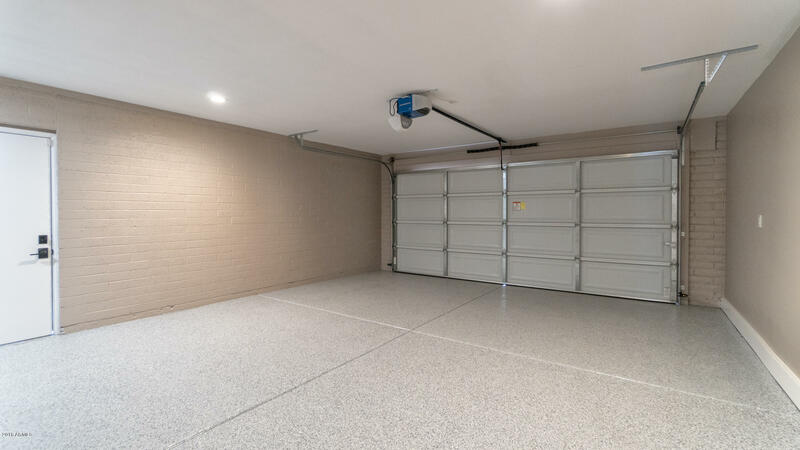 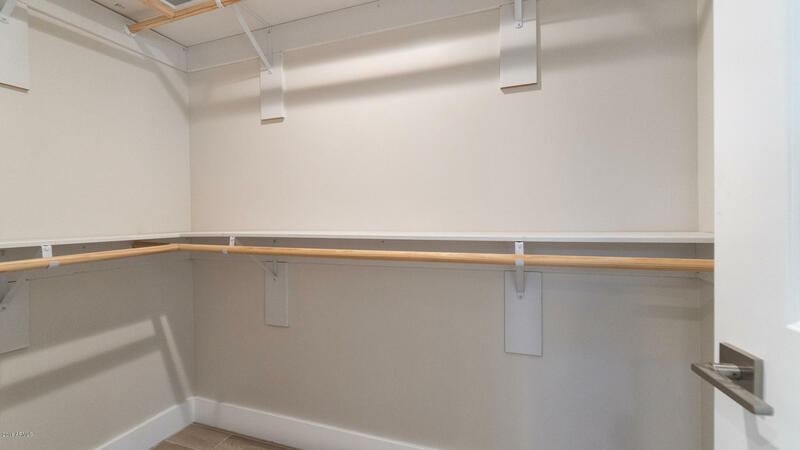 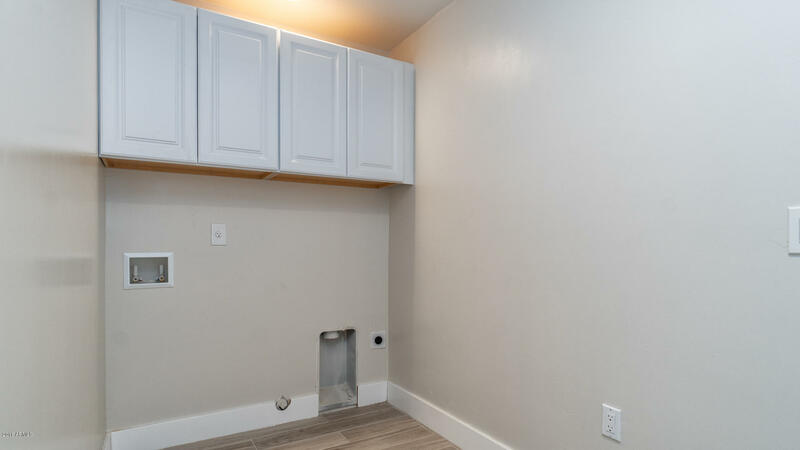 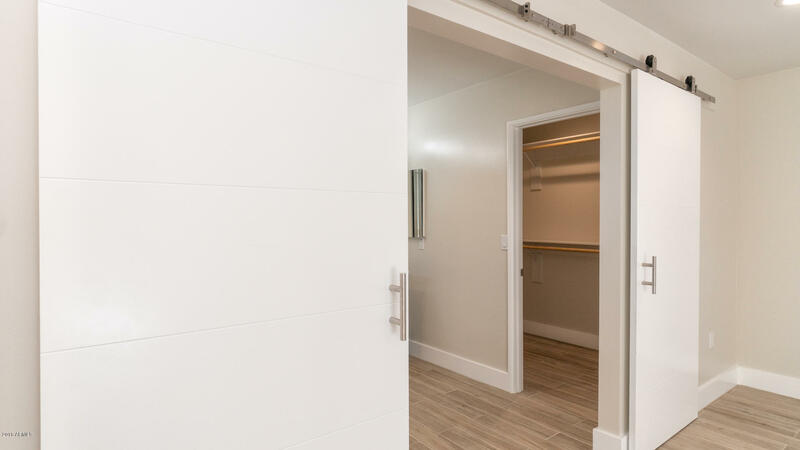 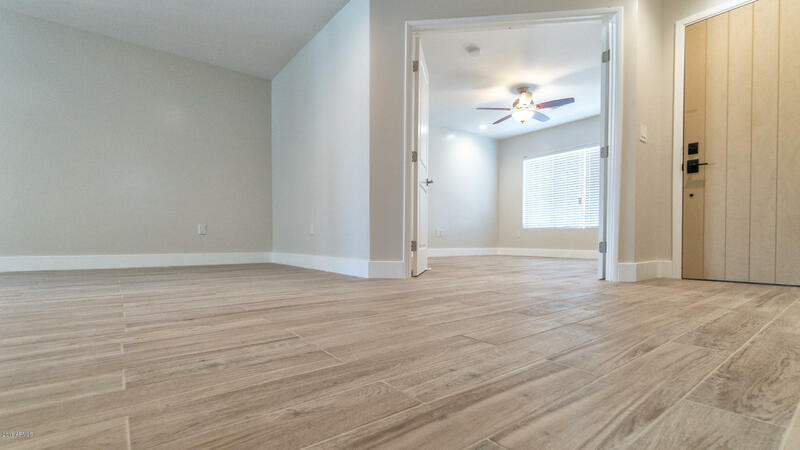 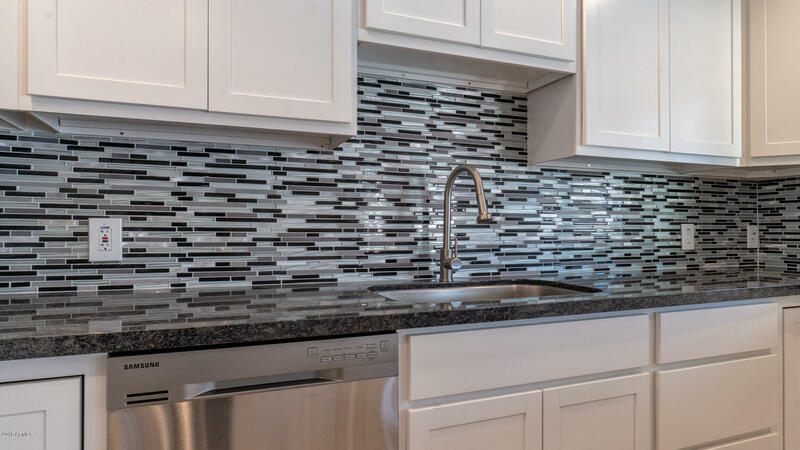 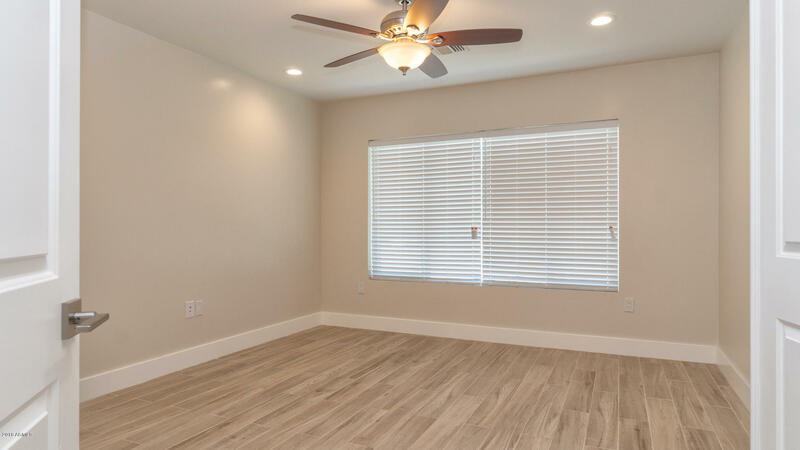 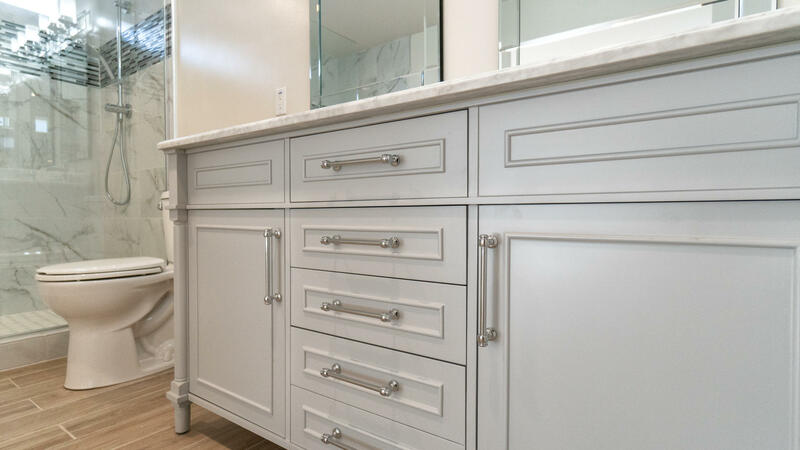 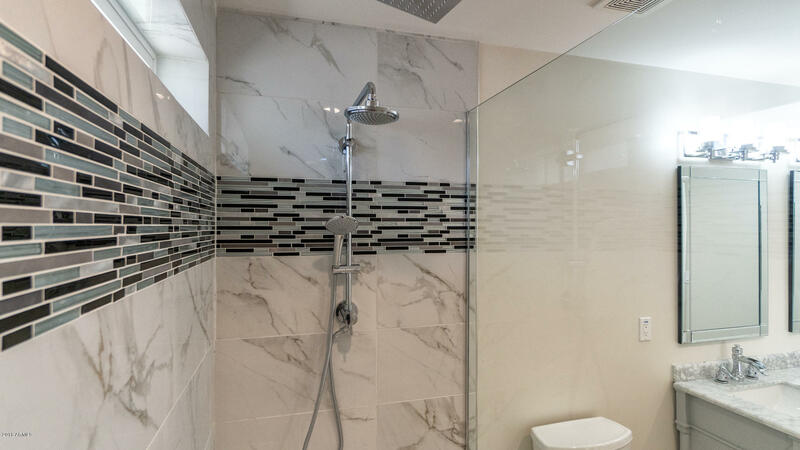 This is a Brand New Home in a Wonderful Location.